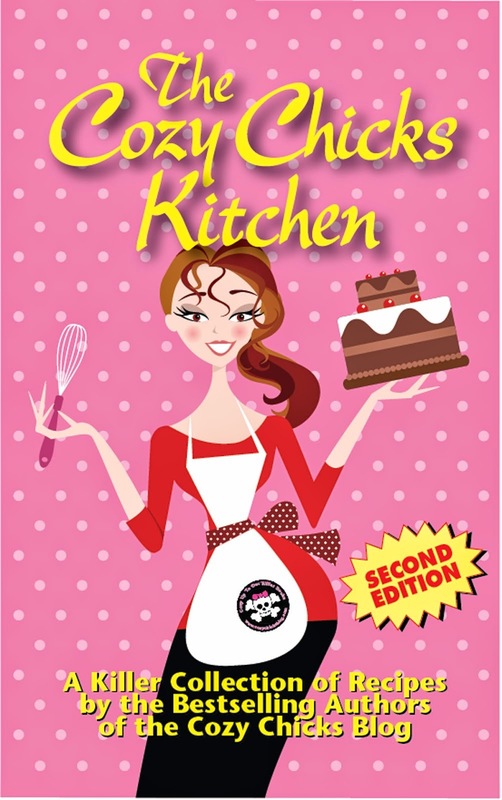 Cozy Chicks: YOU CAN'T JUDGE A BOOK BY ITS COVER. OR CAN YOU? YOU CAN'T JUDGE A BOOK BY ITS COVER. OR CAN YOU? 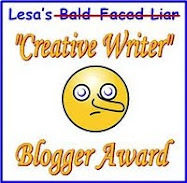 After writing 40 plus novels, I find that I'm very interested in book covers. On the whole, I've been lucky and the cover gods have been with me. Can a cover make or break a book or a series? Very possibly. I've had some terrific ones over the years, created by talented artists who really understood the concept of the book and painted wonderful, colorful covers that readers adored. 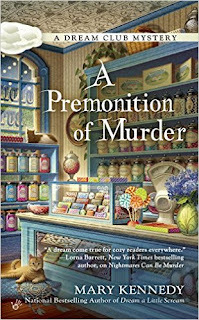 The cover above is for A PREMONITION OF MURDER, the latest in my Dream Club Mysteries for Penguin Random House. 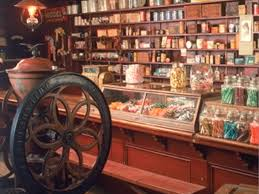 It's the inside of Oldies But Goodies, a "vintage candy" shop in Savannah run by the two main characters, Ali and Taylor Blake. 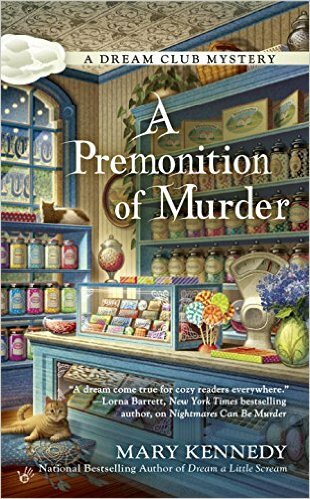 Much of the action in the book takes place in the store as the sisters interact with friends, customers and Dream Club members, always sleuthing, always looking for clues to solve the latest murder. Or murders! 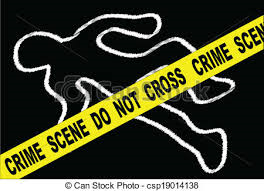 Hint: some of my books contain multiple homicides. 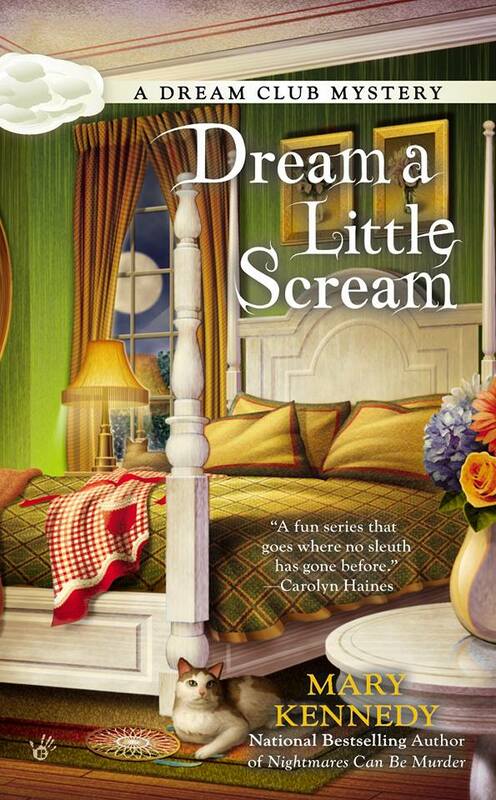 So if you're reading the Dream Club Mysteries and think you've figured out the killer, just wait. Another body may drop. You can tell from the cover that the book is a "cozy mystery." The colors, the style, the font all suggest the genre. 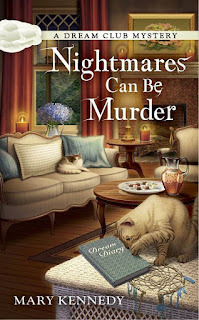 Take a look at book one in the series, NIGHTMARES CAN BE MURDER. In this cover, the artist depicts the living room of Ali and Taylor's apartment, which is right above the candy shop. The room is ready for the arrival of the Dream Club members and in true southern style, there's a pitcher of sweet tea and cookies on the coffee table. Again, the cover has a "cozy, welcoming" feel to it. In this book, one of the two cats is playing with a Dream Catcher (bottom right of the cover) Interestingly, a sharp-eyed reader noticed that the dream catcher is broken. The reader asked if that was deliberate and wondered if the artist was trying to suggest that since the Dream Catcher was broken, "nightmares" could creep into the person's sleep. Hmm. An interesting question, and I hadn't even noticed! A book on dream interpretation is also displayed in the bottom right corner. 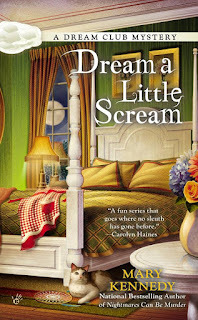 In the second book in the series, DREAM A LITTLE SCREAM, one of the bedrooms in Ali and Taylor's cozy apartment is featured. The four poster bed and the round table with flowers suggest a cozy retreat and fit the mood of the book. Both cats are included in this cover. As you can see, one is lounging on the floor at the end of the bed and the second is tucked away on a bedside table, staring out at the moon and the dark Savannah night. My own six indoor house cats spend long hours staring outside and my fictional cats, Barney and Scout, do the same thing. (the cat pictured above is Calpurnia, one of my pets). She loves attention and can't resist posing for the camera. I wasn't going to include her in a post about book covers, but she insisted. And who could resist that cute little face. 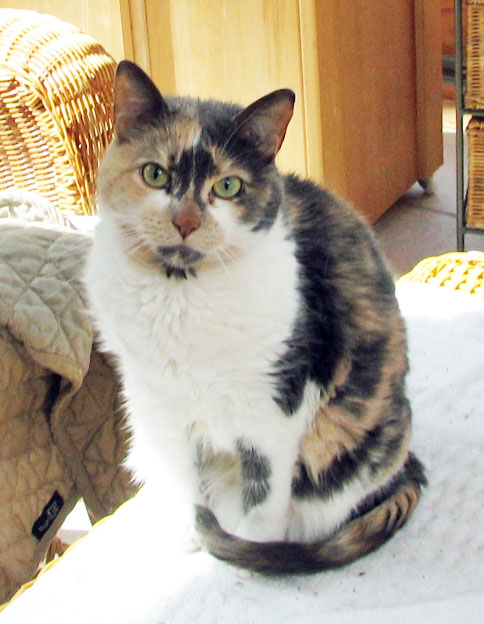 Speaking of pets (and dreams! 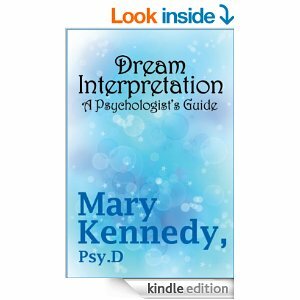 ), I wrote a very short little guide to Dream Interpretation and all of the profits-every single penny-go the Wayne County Humane Society in Lyons, New York. It's only 99 cents and you will know that your money is going to a good cause. It you're interested in this little digital guide to dreams, here's the link and a photo of the cover. 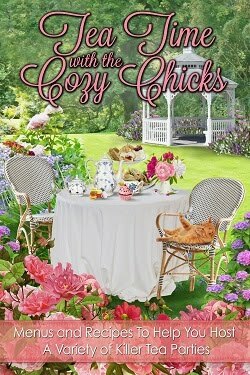 I hope you've enjoyed this look at "cozy covers" and have a great week!